I know you have. The kind where everything that can go wrong, does go wrong. 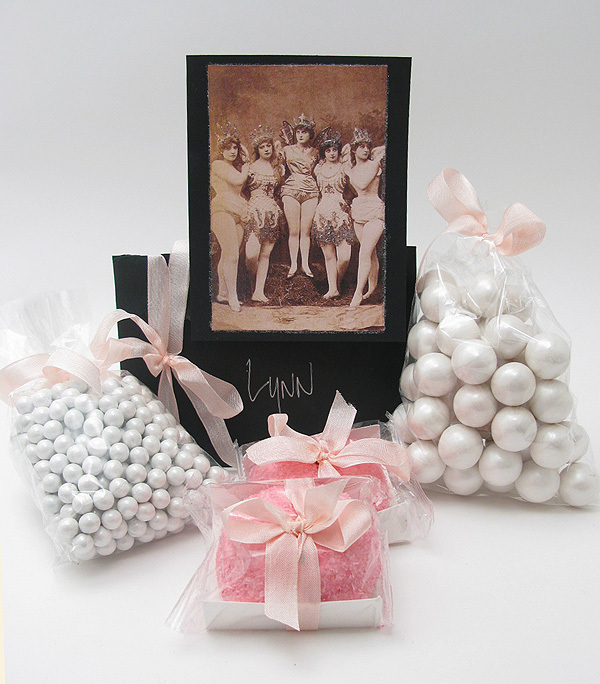 Thanks to dear Kimberlee of Edgar & Edgar, I received a lovely box filled with my favorite sweets; pearlized gumballs, pearlized chocolates and pink coconut snowballs! For know other reason than, just because! 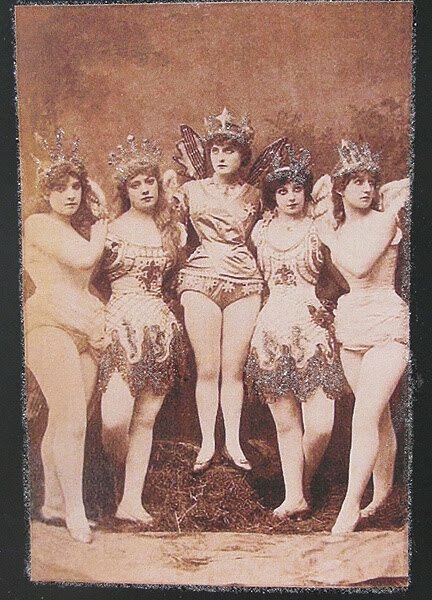 And, this handmade glitter-adorned card with fairies wearing crowns! Thanks Kimberlee, and to all of you, hope 2012 is off to a great start!